In Ottawa Hills, Ohio, the local junior and senior high school serves as the village's only public high school for students in grades 9 through 12. When the roof of the Ottawa Hills Junior and Senior High School began to show noticeable damage in 2007, the school district requested bids for a roof repair. 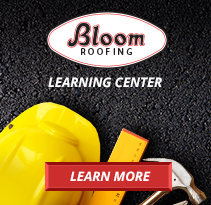 Having completed dozens of commercial roofing jobs for schools and universities throughout Ohio and the Midwest, Bloom Roofing has a proven track record of providing public and municipal buildings with effective commercial roofing in Toledo and the surrounding area. That's why, after Bloom submitted a competitive bid to repair the roof of the Ottawa Hills Junior and Senior High School, we were eventually selected for our reputation and expertise. Using our state-of-the-art planning and inspection tools, Bloom found that nearly 25,000 square feet of the roof's surface required attention. Protecting the school’s ornate plaster ceilings every step of the way, Bloom Roofing removed and replaced the building’s damaged gypsum deck and installed a new fully adhered EPDM roofing system with a tapered insulation system specifically designed to improve drainage. Upon completing the roof replacement with time and budget to spare, we refunded the Ottawa Hills School District more than $20,000. 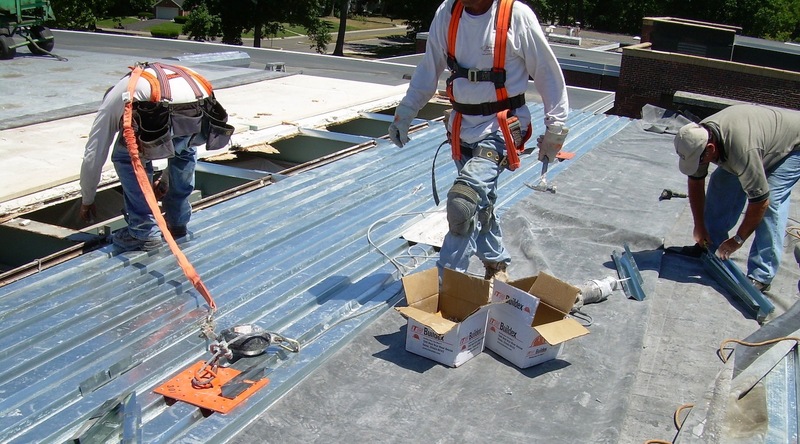 Looking for an award-winning commercial roofing partner near Toledo? Contact Bloom Roofing's team of experts here.